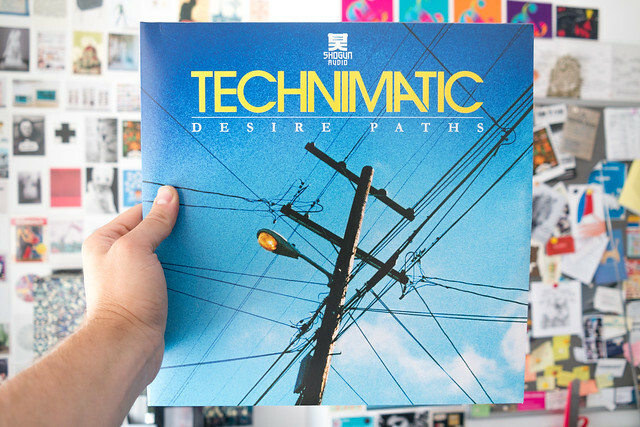 This is Technimatic’s debut album ‘Desire Paths’ which was released by Brighton’s very own Shogun Audio label. They asked if they could license a preexisting image of an Oakland telegraph pole for the cover art of there album. Technimatic are a Drum & Bass due so it’s right up my street. It’s available vinyl, CD and digital formats at shogunaudio.co.uk and of course Amazon, iTunes etc.